Baffled by battens and BREEAM, hamstrung by high beam? 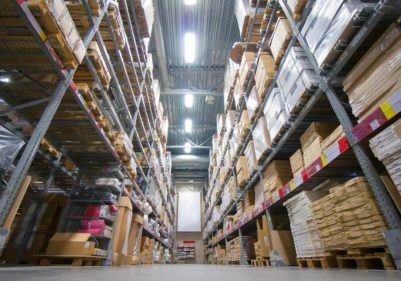 Get a quick answer to these and more in our handy warehouse LED lighting jargon buster. LED replacements consist of several LEDs on a circular board. 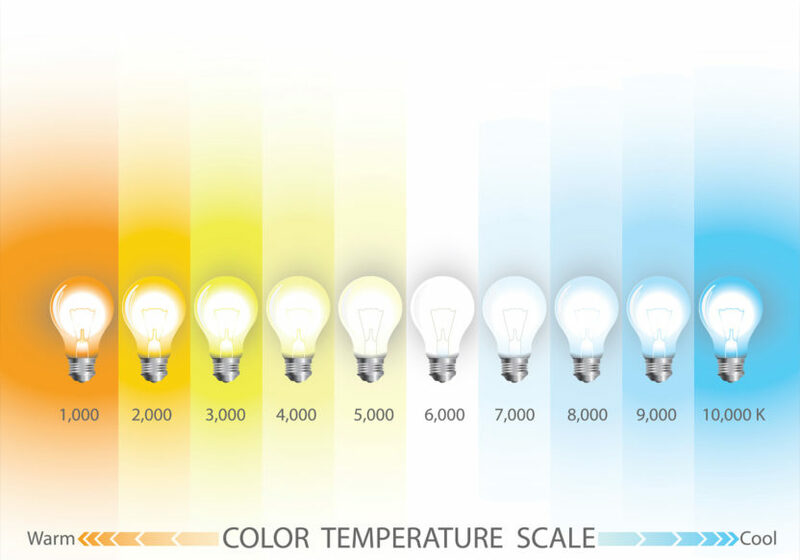 These LED replacements use far less energy and last much longer than fluorescent counterparts. 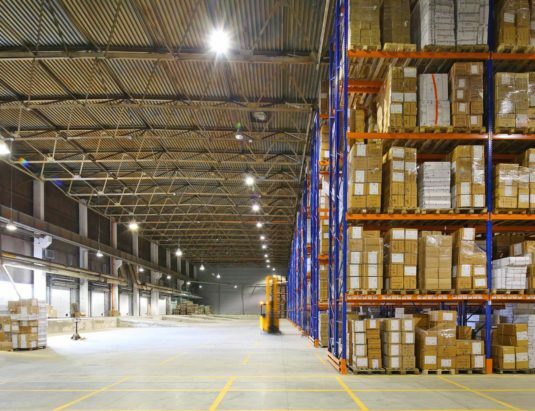 A 2D light is a common feature of a bulkhead in warehouses, though not all bulkheads are 2Ds. Example: Coloured lights to highlight a company sign. A lighting system that provides the main light source for a room. Example: A bulb suspended from the ceiling. AR111 is a particular type of lamp, which can be thought of as a large spotlight. 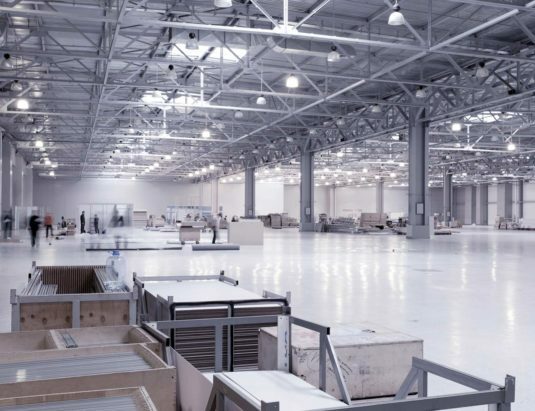 Warehouses can use AR111s to focus light on a larger area than conventional spotlights. 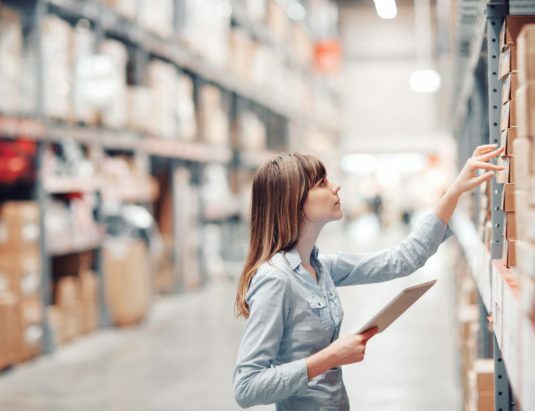 In warehouse office settings, they are can be used for accent lighting as they light a medium-sized area and are designed for prolonged periods of use. The AR in AR111 stands for Aluminised Reflector, and like a PAR lamp, this refers to the reflective surface surrounding the light source. 111 stands for 111mm – this is the diameter of the lamp. Bayonet cap bulbs are placed in the fitting and then twisted to secure it. Bayonet caps come in two sizes, B22 and B15, sometimes referred to as BC (Bayonet Cap) and SBC (Small Bayonet Cap). The B in B22 and B15 stands for bayonet, while the 22 and 15 stand for 22mm and 15mm. These measurements refer to the diameter of the bayonet fitting. Stands for: Building Research Establishment’s Energy Assessment Method. They commonly have a high IP rating and durable designs, making them suitable for use in warehouses, both outdoors and in tough working environments. This is in contrast to lux, which also accounts for light that people struggle to see as well. 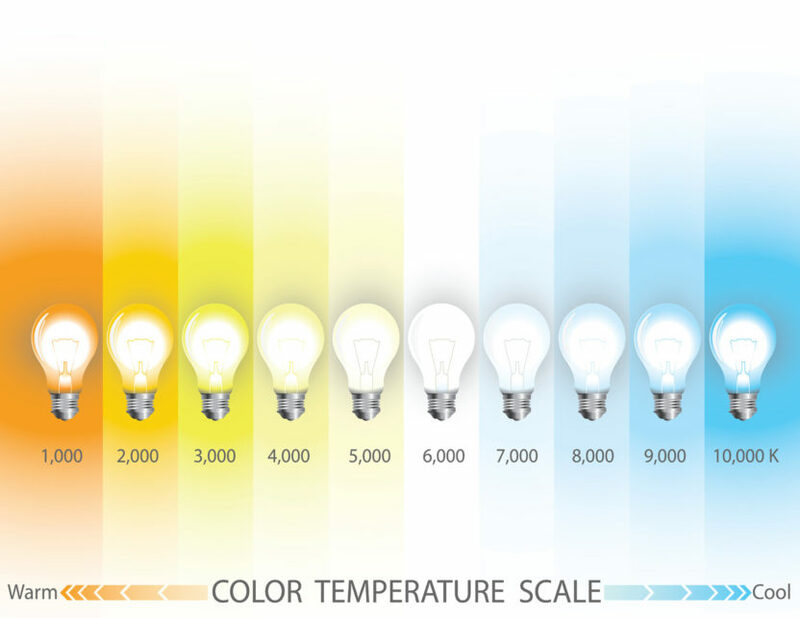 A scale varying from 0 to 100 which describes how accurately colours appear under a light – the higher the number the better. High quality LED lights above 95 CRI are well suited to warehouse environments where rendering colours accurately is important. This allows the user to change the intensity of the light according to need. Downlights are enclosed units which combine a fixture housing and a light source all in one. In warehouse office areas for example, they can be fitted directly in the ceiling plasterboard and can be used in all areas. Edison Screw bulbs come in two sizes, E27 and E14, sometimes referred to as ES (Edison Screw) and SES (Small Edison Screw). The E in E27 and E14 stands for Edison, while the 27 and 14 stand for 27mm and 14mm. These measurements refer to the diameter of the screw connection on the bulb. GU10 is a common spotlight fitting in warehouse office spaces, comprising two metal prongs that twist into a fixture. The 10 in GU10 refers to the distance in millimetres between the two prongs. 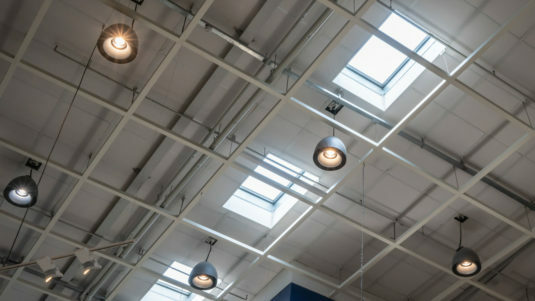 Halogen lighting is a variation of incandescent lighting – both types are now banned under EU regulations, except for a very few specialist bulbs. Extremely inefficient: they turn only 10% into light and for that reason have been banned by the EU. Stands for Ingress Protection marking. The IP rating indicates how resistant a fitting is to irritants. Areas in warehouses that are often wet or dusty need higher IP rated products. Utility companies commonly measure domestic usage in kWhs, and charge on average around £0.12 per kWh. LED batten light fittings come in a range of sizes and are an excellent energy-saving replacement for fluorescent fittings. Batten fittings generally house one or two tube lights. MR11s are used in warehouse office environments across all areas, for both general and accent lighting. MR16s are used in warehouse office areas, for both general and accent lighting. These sensors monitor movement in a space in order to automatically turn on lighting when people are present, and off when nobody is present. They are more commonly referred to as motion sensors. Some warehouses might need this information as their energy bills are calculated differently. This information is available direct from the manufacturer.